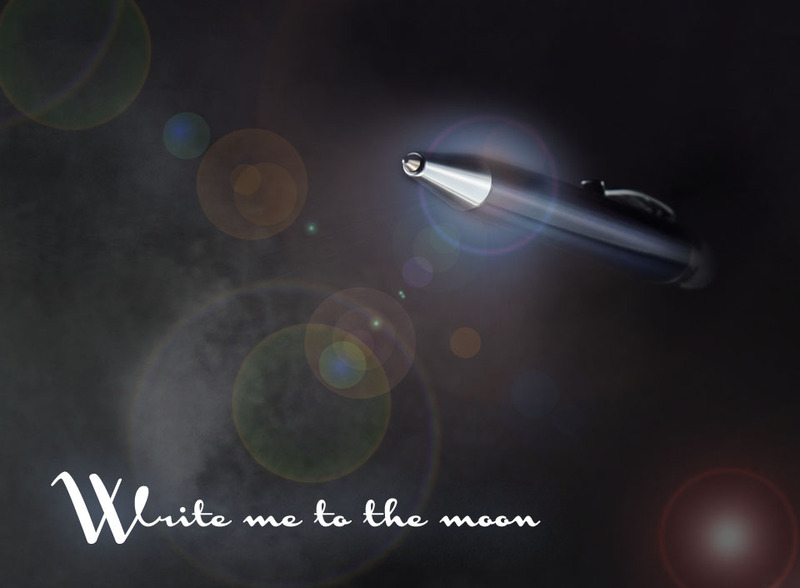 Write me to the moon! The winning entry in our caption contest… congratulations Mary. We loved the simplicity of the saying in combination with a twist on a Frank Sinatra lyric… good job.